Whether you're getting ready for the holidays or just want to add new color to your home, there's no faster way to change a room than a fresh coat of paint. But painting can be a pain... You might not have the time or even the desire to do it on your own. Ville Painters to the rescue! Since 1988, we've been helping homeowners and property managers brighten and refresh every room in their home with our professional painting services. We can handle a single room or the entire house. Just contact us for a free estimate! Most of the work that goes into a great paint job happens before a single drop of paint goes on the wall. Stress cracks, nail pops, holes and other imperfections can show through a painted wall if they aren't handled first. That's why we take the time to properly prepare every surface throughly to ensure perfect results every time! Whether it's the line between the ceiling and the wall, or the painted wall above the trim, we make sure every paint line is sharp, crisp and perfect. How do we do it? 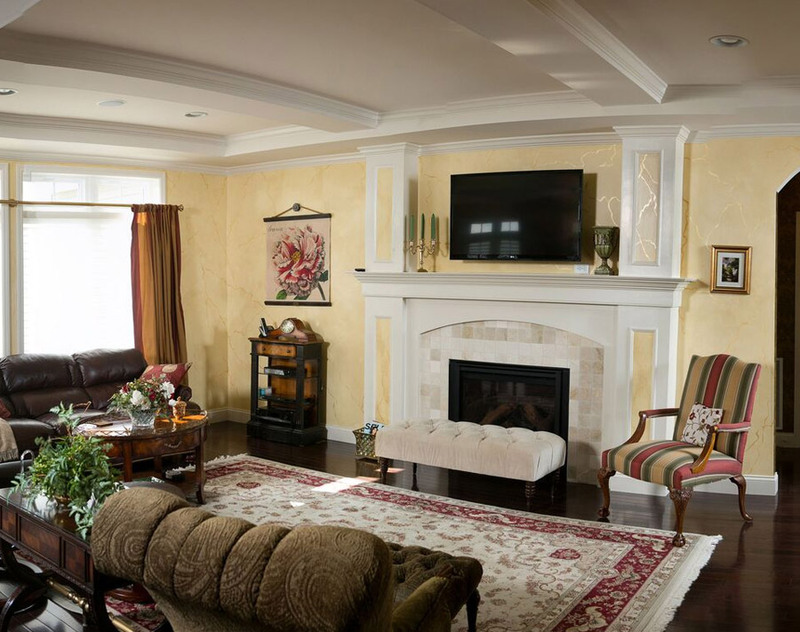 Each of our painters has practiced their craft for many years to produce best results. Do you need to refresh the paint to get a property ready for rental or resale? 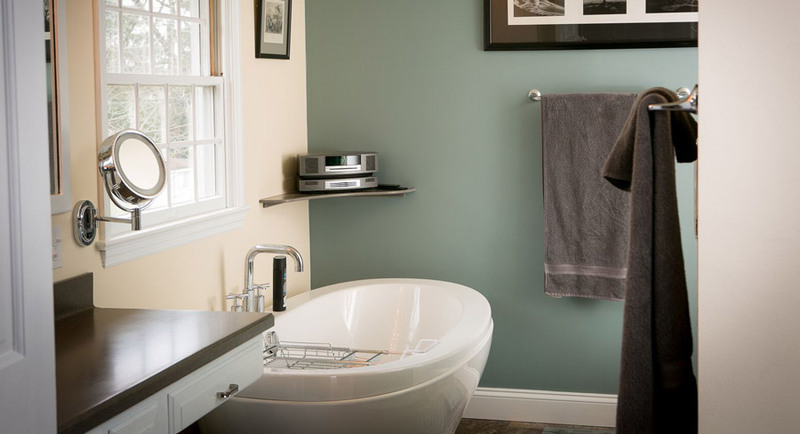 Hire our professional painting crew to quickly add a neutral color palette that appeals to most renters and buyers. We use 2 to 3 man crews (more when needed) to get your painting job done quickly. Plus, we can accommodate your schedule and meet most deadlines. Contact us today for a free estimate and get started on your next painting project! Ville Painters can also provide paint samples and help with the color selection process. Just ask!